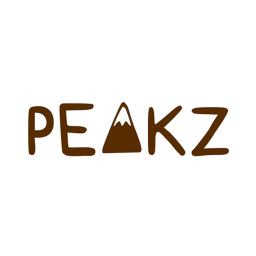 Peakz is a brand producing little bite-sized vegan and vegetarian friendly crunchy chocolate squares which are delicious snacks that can be consumed anywhere. Their story begins with a young polar bear named Nanook, shedding light on the effects of climate change and its impact on biodiversity across the world. Whether you are on the go, or a parent looking for a healthier confectionery snack for your child, at work or at a party, these chocolate squares are a delicious snack to munch on.